All kids love to color! Especially this Halloween Disney coloring book sheet. Get creative, make it sparkle and add some glue with glitter. 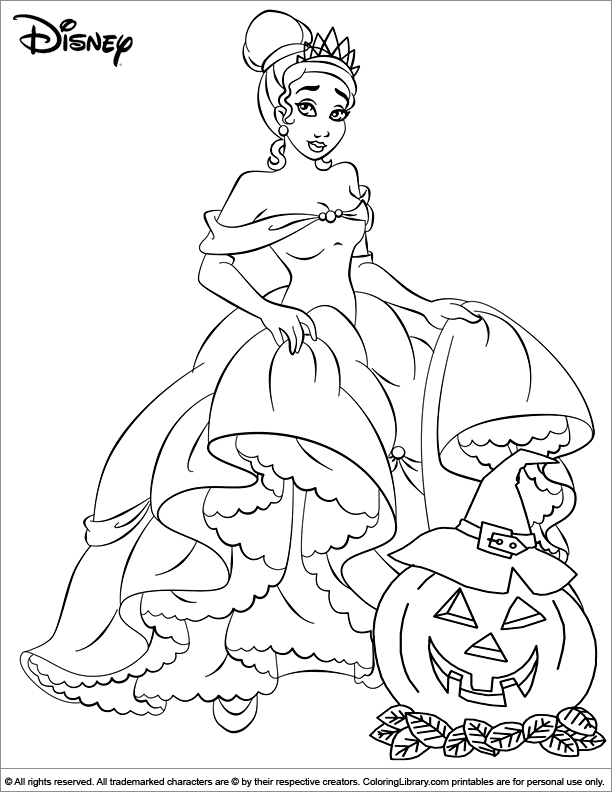 Make your world more colorful and print out many of the Halloween Disney coloring book pages from our Coloring Library. They are a lot of fun so get out your markers or colored pencils and feel like a kid again!